For those of us not blessed with the artistic prowess of Jim Lee, we need to resort to little tricks of the trade to make our stuff look…well, professional. Namely: reference. I can spot a million miles away an artist that is either not using reference or using other comic books art AS reference. It stinks. Seriously. Even the pros, no matter how pro-y they are can’t do it alone. That being said, I still think i stink, lol. Below is an image i drew for the upcoming Sire #7. No matter how much i progress as an artist i still feel i come up short. 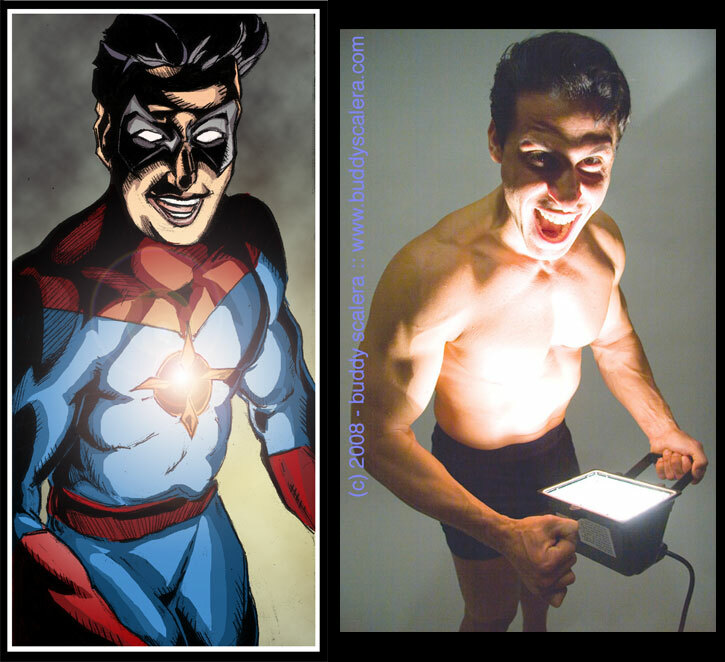 Thank goodness for the reference art from my good friends at comicbookschool.com (shameless plug time kids!) I dread to think what it would have turned out otherwise. Enjoy and stay tuned for more Sire #7 blogs. I’m sure I’ll think of something clever to write. Oh and be sure to follow me @Michael_Dolce on twitter. And like us on Facebook dammit! Facebook.com/SireComic and Facebook.com/MBDStudios.